With 2018 behind us, one final accolade for the year was sent IBM Watson Media’s way. This was the Advanced Imaging Society: Leadership Award 2018. 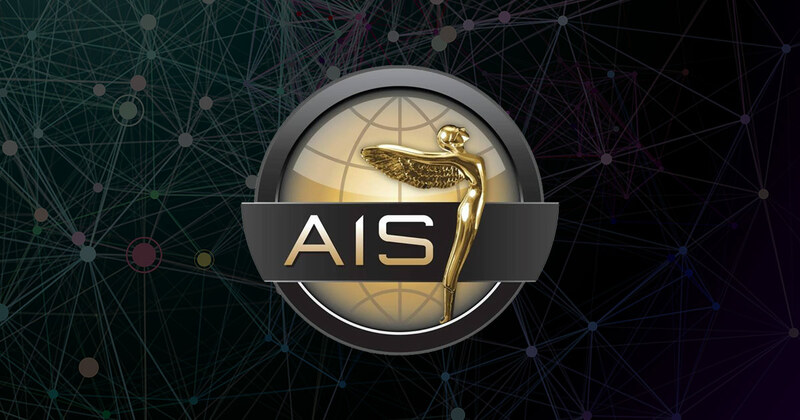 Read on to learn more about the award and the Advanced Imaging Society, including their mission. For more information on the solutions available for IBM Watson Media, and the advancements made in AI for video use cases that put the offerings on the radar of the industry, download this Uncovering Dark Video Data with AI white paper that details how AI analysis can be used on video assets. Kristen Lauria, who has been the GM for IBM Watson Media (formerly IBM Cloud Video and Ustream) since 2017, has had a long career at IBM that expands over 9 years. Her acceptance of the Leadership award marks the first time IBM Watson Media has been honored in this category. A complete list of award winners can be found on the Advanced Imagining Society On the Lot 2018 site. The Advanced Imaging Society is celebrating their tenth year, having been formed back in 2009. They formed to “advance the creative arts and science of stereoscopic 3D”, as stated on their site, and was created by members of studio houses from some of the largest media companies today, including those from The Walt Disney Studios Motion Pictures, DreamWorks Animation, Sony and Paramount. Those instrumental in the technology behind the industry were also involved in its creation, including stakeholders from Dolby, Panasonic, MasterImage and IMAX. Since their creation, the society has striven to inform professionals on emerging innovations in the industry. Examples of this have ranged dramatically, from revolutionary graphic cards to the introduction of artificial intelligence into processes. The Advanced Imaging Society is global in scope, with chapters existing in the US, Japan, China, Canada, the EU, India and the UK. 2018 was an important year for the IBM Watson Media offerings. It included the launch of IBM Watson Captioning Live for broadcasters and IBM Video Highlights, which was used to help Fox Sports generate highlights for the 2018 FIFA World Cup. In addition, IBM’s video streaming offerings also saw rapid improvements. This encompasses the ability to live stream in multiple languages, broadcast with presentation slides, ability to add clickable video overlays and more. Stay tuned to our Product Updates to learn more about what happened in 2018 and what new developments are on the horizon for 2019. If you want to talk to someone directly on the AI based solutions available from IBM Watson Media, contact us.